Save with coupon code at Intuit.com. Save 20% on Intuit Online Payroll Enhanced, their most popular version, with our exclusive instant coupon for orders made at Intuit.com. Just follow the above link and you’ll get Online Payroll Enhanced for just $28.00 per month (normally $35.00/month) with each additional employee for just $2.00/each. What we like with Intuit’s Online Payroll vs. the traditional downloaded versions is that you can complete your small business payroll from any compute or mobile phone, anywhere in the world, from your online account (similar to the TurboTax online editions). Your order includes free support from QuickBooks payroll experts, free direct deposit, instant checks, and automated payroll tax calculations. Discount code valid through April 15, 2019. If you don’t need to file State payroll taxes or pay contractors, then Basic Payroll is probably enough for your business (if you’re not sure which version is best for you, both versions have a free trial option). And with the above instant coupon, you can also save 20% Basic version when ordering directly at Intuit.com. Unlike other deals that require you to enter a physical code at checkout, the Intuit shopping cart recognizes that that you are a SoftwareVoucher.com visitor and automatically applies the discount. This offer valid to April 15, 2019. Pick up a year of Payroll at Amazon. 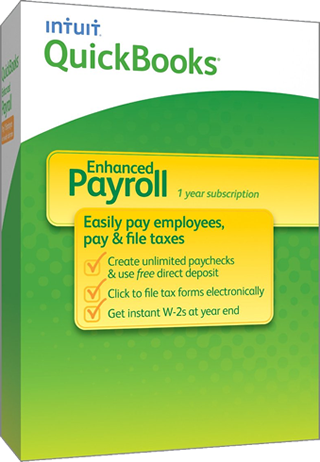 If you prefer having Payroll directly on your computer rather than online, then you can find both Basic and Enhanced Payroll on sale at Amazon. Although the sale price does vary, you should be able to get up to 25 % off the list price deepening on the version you choose. See site for details – Most versions include free standard shipping. Sale prices will vary across versions. With price match at select retailers. You can also pick up copies of QuickBooks Payroll at your local Office Depot or other office supply stores. When shopping locally, you’ll find that it’s often list at either retail price or at a marginal discount. What most people don’t know is that most of these larger stores like Office Depot, Staples, and Best Buy have a price match guarantee program in place. So for example, you can just show them that Amazon or any of their listed competitors has a sale on the exact same product and the store manager should match the price for you on the spot. Of course restrictions will apply and it’s up to the policies for the specific store in your region as for the price match so call your local QuickBooks reseller for details and in-stock availability. If you’re new to Intuit Online Payroll and are either looking to evaluate the product or thinking about switching from another payroll software solution for your small business, then you can take advantage of the available 30 day free trial. Test either Basic or Enhanced Payroll for a full 30 days for free with the ability to cancel anytime, risk-free. 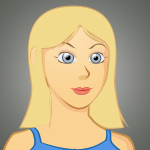 You will be asked to create a free account and provide your basic business information to join. Then if you decide to keep it, you’ll automatically receive 20% off on your monthly service fees for the twelve months of your subscription to Intuit Online Payroll. What are the different Quickbooks Online Payroll options and how much do they cost? Quickbooks Payroll comes in three different flavors – paychecks only, payroll done in-house and payroll done for you (assisted or full service). 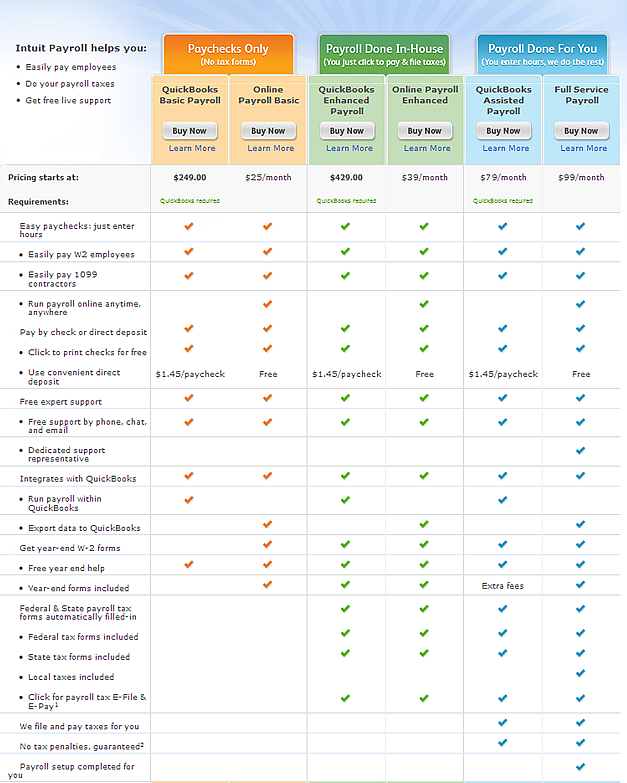 The first two options then let you choose to pay for the annual subscription upfront or month-to-month. With the annual one, it’s priced for a bit less so it’s like getting two months for free. However, will all of the annual options you will be required to run it with a current version of QuickBooks. If you don’t use QuickBooks, then your only option is to signup for the monthly plan. QuickBooks 2020 Release Date Alerts! Sign up to our exclusive instant notifier list and we'll let you know as soon as Intuit releases the next QuickBooks Payroll 2020 editions and all the other 2020 QuickBooks products. Are the 2020 versions of QuickBooks coming out soon? Be on the lookout for all of the updated versions of QuickBooks 2020 to come out by the end of September, 2019. If history holds true, preorders are expected to open up a few weeks before the launch at some of Intuit's top resellers. What’s the cancellation policy for QuickBooks Payroll? Because all flavors of QuickBooks Payroll are subscriptions, you can cancel your service at anytime. Depending on the service that you are currently signup for on, there will be different forms to fill out. For Assisted Payroll use this cancellation form. To cancel Standard, Enhanced, or Basic payroll service, you will need to complete and send in this form. Most requests are processed by Intuit within 3 business days and will require you to provide an email address. Intuit also has a 60-day money back guarantee (regardless of where you purchased as long as it’s an authorized reseller) so you many also be eligible for a full refund as well. Learn more about their return policy and which products apply.